Interactive | Waterfront Technologies, Inc.
How is your Brand perceived via the internet? Is your site intuitive? Waterfront develops fully functional websites that not only follow form but have function. From search marketing tactics to unique media design, our graphic artists, writers and programmers are able to create a strong look (visual design) and feel (functionality) for your website and e-promotions. With the overall goal of incorporating all marketing tactics to promote your business, our team offers a variety of skills including programming, web design, content development, and maintenance experience. 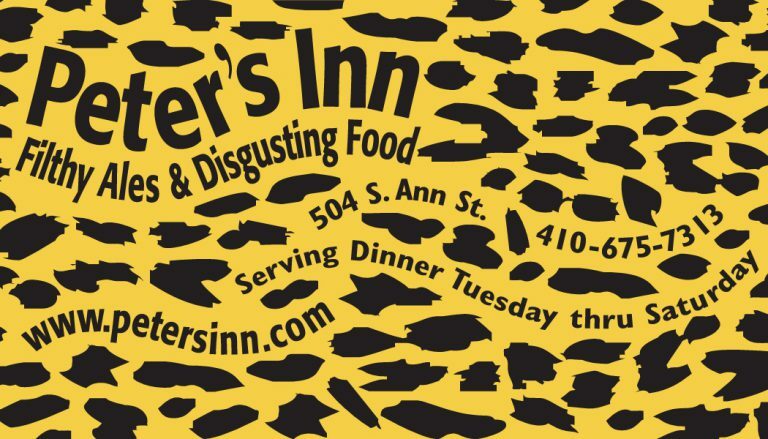 Zagat Rated Peter’s Inn has a unique and eclectic menu that is reflected on their website. 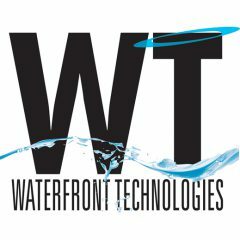 Waterfront developed a simple utility allowing the client to change the menu and send email blasts of the menu each week. This has been a huge success, increasing business as the email list consistently grows and decreasing phone calls to check on the menu.